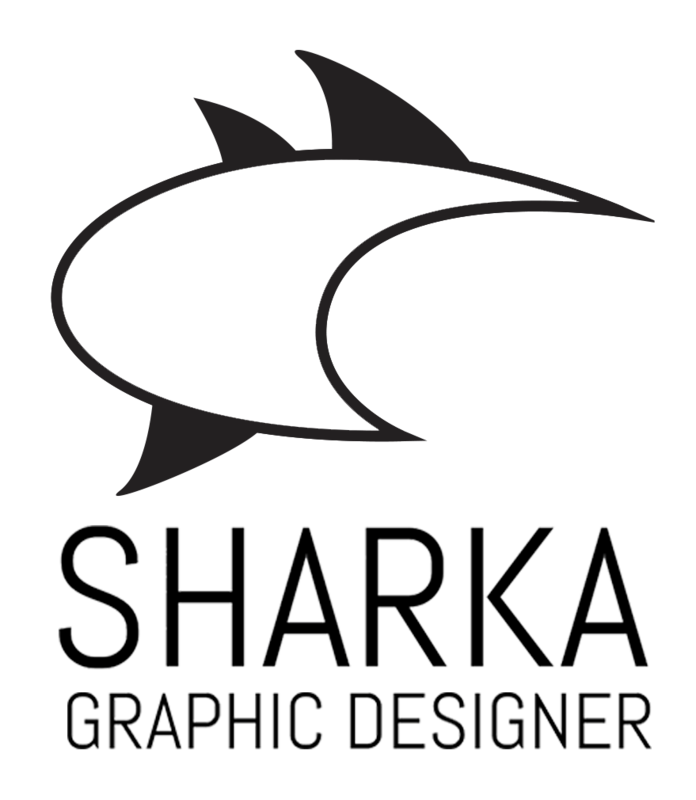 Print and Digital Designer living in Vienna raised by the 80's, 20 years of agency experience. Now available for you! For business inquiries contact me.